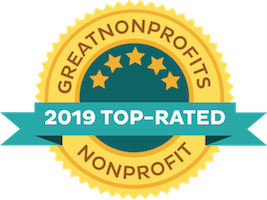 As a holiday safety gift for you and your family, I wanted to share with you you some of our articles and other free educational resources that have been very helpful to the tens of thousands of people who use our free online Library each month. 1. How to Have More Fun and Fewer Problems During the Holiday Season – This post from last year includes a number of articles about communication, stress reduction, and relationships that help us to make the most of this special time of year. 2. 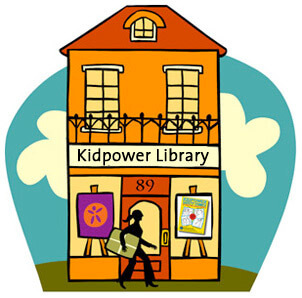 Our Kidpower Coloring Books in 11 languages. This little booklet has been downloaded and printed by thousands of families, preschools, and kindergartens – as well as by homeless shelters and abuse prevention programs. 3. Kidpower Safety Signals – These simple gestures, graphics, and words capture essential social safety skills in a clear and memorable way. We have found that practicing an idea or skill with our bodies helps us remember to use this in real life. 4. 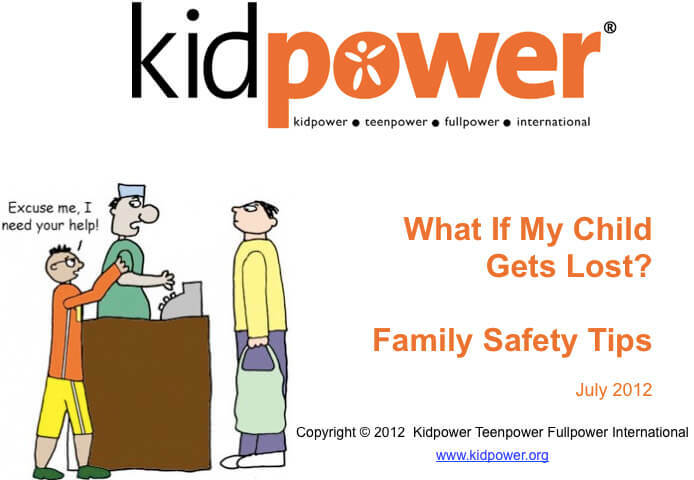 Safety on the Way to School & Activities – Kidpower Guidelines – This checklist provides a tool for parents and guardians to a children to assess their children’s readiness to go out in public on their own and to prepare their children with what they need to know and do. 5. Helping Children Regain Their Emotional Safety After a Tragedy – We are sad at how many times we have reposted this article after yet another tragic event – and glad that this advice has been helpful to so many many from so many cultures around the world. 7. 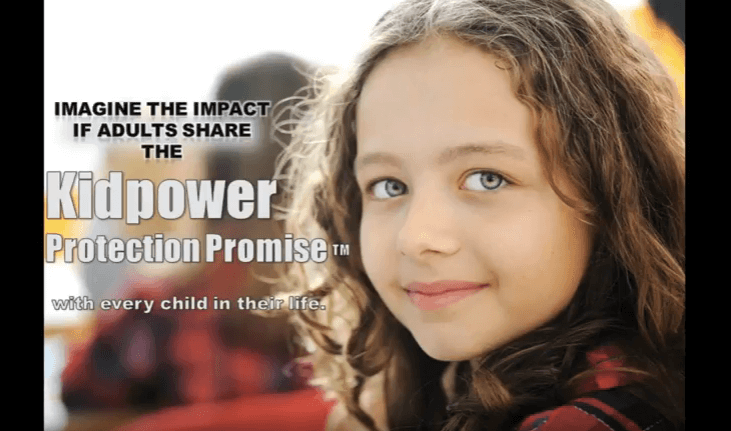 The Kidpower Protection Promise -Thousands of people have watched this very moving 1 minute video and downloaded the posters to discuss this important message with the children in their lives. 8. Face Bullying With Confidence: 8 Skills Kids Can Use Right Away – I wrote this article almost 15 years ago after replying to many email messages from very upset parents – and it continues to be our most requested article. 9. 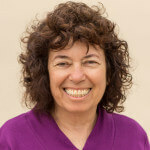 Bullying in Schools: 7 Solutions for Parents – This article was written about 10 years ago in response to an email from an distraught mother whose teenaged son was being horribly bullied at school One of our very rewarding moments was getting a note from this mother the first time we were on Facebook thanking Kidpower and saying that our recommendations had made a huge difference for their family and that her son was now an adult and doing great. 10. Understanding Institutionalized Oppression: Protecting Young People From Prejudice With Knowledge and Skills – In order to protect the emotional and physical safety of our youth, we must understand and address the negative beliefs that can get in the way. We have over 200 articles, videos, handouts, and other resources in our library – so please ask if you would like help with a safety concern. In 2017, we are excited to start producing a video series showing how to teach different Kidpower stories, strategies, and skills. 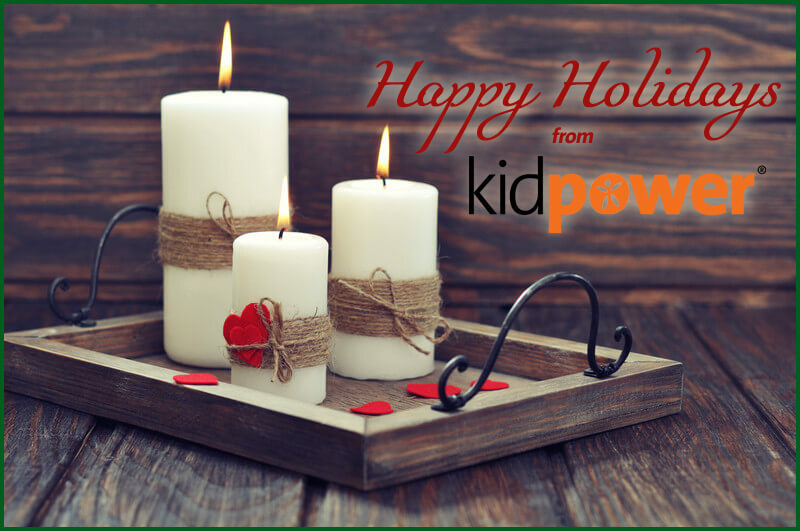 I want to thank everyone who has made a year-end donation to Kidpower! 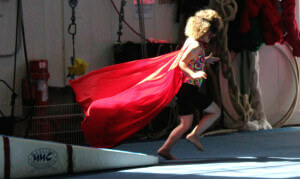 Together, we can turn stories of misery and despair into a future of safety, respect, and confidence for today’s youth.